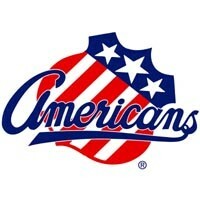 Reading Powerplay: Meet a Hockey Player from the Rochester Americans! The Rochester Americans annual Reading Powerplay makes a stop at BML! Meet an Amerk and the Moose, hear a story, and see all the equipment pro players wear.